Amazing as usual! And painless!! Thanks Belle! Another excellent set of Jessica Gel fingers and toes!! Staff here are amazing and always go the extra mile ....it’s very much appreciated. Happy with my results. Always a lovely experience at Beauty with Sarah.. thank you Jill. Another fabulous brow treatment with Sarah, wouldn’t trust anyone else! Always a pleasure to visit the salon. Professional - personable - perfectionist. Just had my microbladed top up with Sarah after initial treatment 18 months ago. My eyebrows were still looking really good as I had no eyebrow before but were just starting to fade slightly. Sarah has worked her magic and they look amazing....yet still so natural! If your thinking of having this done then book in with Sarah it's a big thing being on your face and she is the best. Worth every penny! Always look/feel better for coming here! Brow tint and shape from the best in the business!! Loved every minutei. Very relaxing. Do not go anywhere else!! 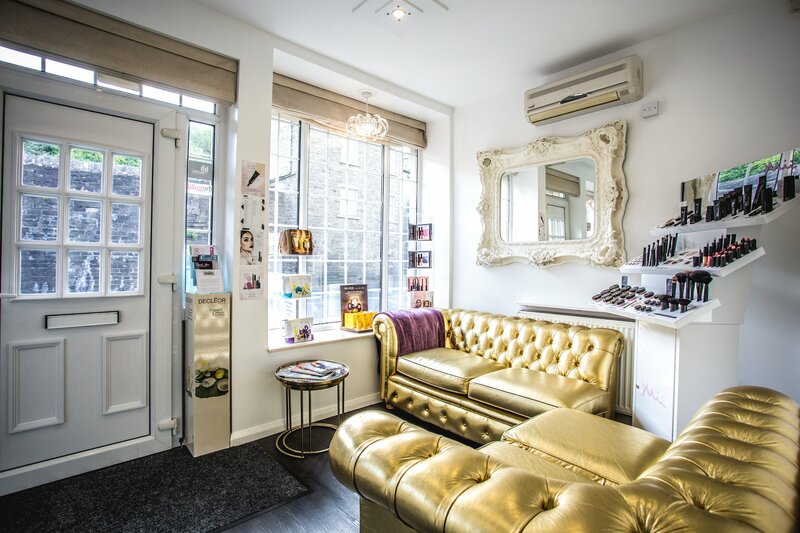 Totally love this salon....expert advise with beyond perfect results for every treatment, every time. Belle has done an amazing job with my Jessica Gel nails yet again! Thank you. So professional and welcoming always walk out feeling on cloud 9. She works miracles! Love the colour, as always enjoy my time at the salon . Had an eyebrow treatment with Sarah today. Sarah is always superbly professional, friendly and a perfectionist. I also had a lovely warm welcome on arrival too. Thank you. Love my visits to BWS and Hannah is just lovely. Booked in again with her.